Union Court is at the heart of the ANU campus. Some days it’s the life and soul of the University, others it’s a windswept empty space. Take a sneak-peek of what the new heart of The Australian National University will look like in 2019. The aim of the new Union Court precinct is to bring together the University’s facilities and attractions to create a new learning, cultural, and social precinct in the heart of ANU. Unsigned Studio worked to produce a film and CGI stills to launch the project. The film articulated the diversity of uses, sustainable urban design principle and strategic importance of the project for the revitalisation of Union Court. 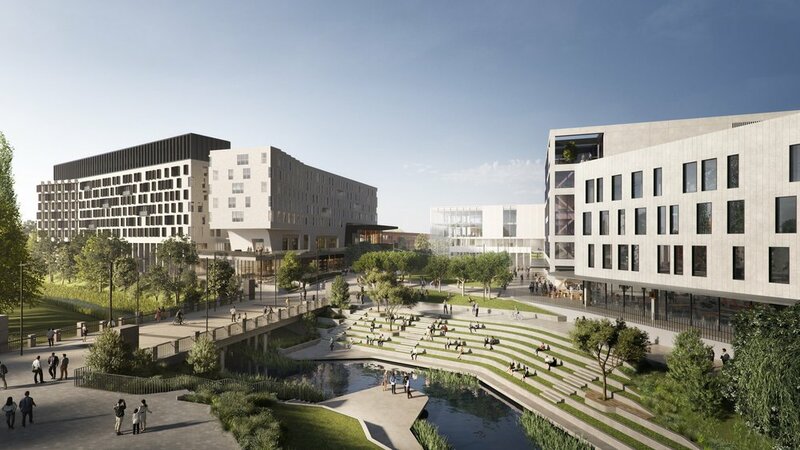 The revitalisation of Union Court and University Avenue will combine best elements of existing campus life and bring a new learning, cultural, physical and social experience in a village setting.